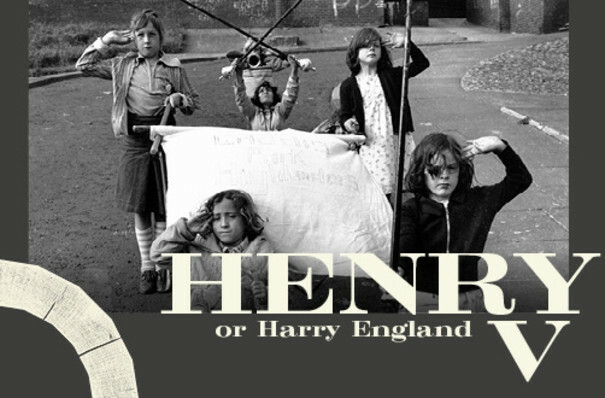 Why See Henry V or Harry England? King Henry V of England believes he has a rightful claim to the throne of France. This sparks the attention of the French Dauphin who goes on to mock the King. This leads Henry to send his forces across the channel and be at war with France. It is said that the play was first performed towards the end of the 16th century, in the Elizabethan era. Then script was then first printed in 1600. Though William Shakespeare did not want his work published, details of the play were noted and pirated without his consent. Sound good to you? 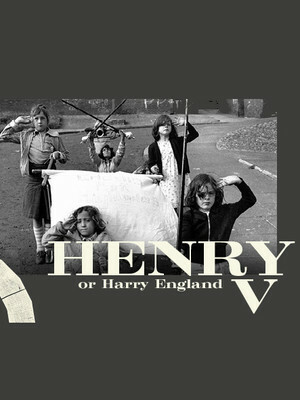 Share this page on social media and let your friends know about Henry V or Harry England at Shakespeares Globe Theatre.